Join us for this month’s online leadership session! A link will be emailed to all network members the week of the event. These will be times of prophetic empowerment, connection, teaching, and encouragement.  We’ll join together in a group video chat and have a convo style back and forth discussion about leading as fathers in the kingdom as we empower sons and daughters in the context of family. A link enabling members to join in will be emailed the week of the event.